There's this book written by a genius monk with a strong science and spiritual background named Matthieu Ricard. 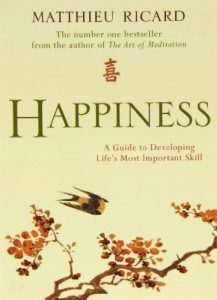 The book is called "Happiness." It is what readers would call a bible for living life well, fulfilled and happy. And for some reason, most of Earth's inhabitants have not read it once, let alone twice, as one would think we all should have. It's a book on how to be happy from one of the world's foremost experts on the topic, after all! This page seeks to remedy that oversight on humanity's part. Until you pick up the book and read it cover to cover yourself, I'm going to give you nuggets from it right here. Get the book. Read it. Thrive. "Put simply, it's the wish that other people may be happy. And, says Matthieu Ricard, a happiness researcher and a Buddhist monk, altruism is also a great lens for making decisions, both for the short and long term, in work and in life." 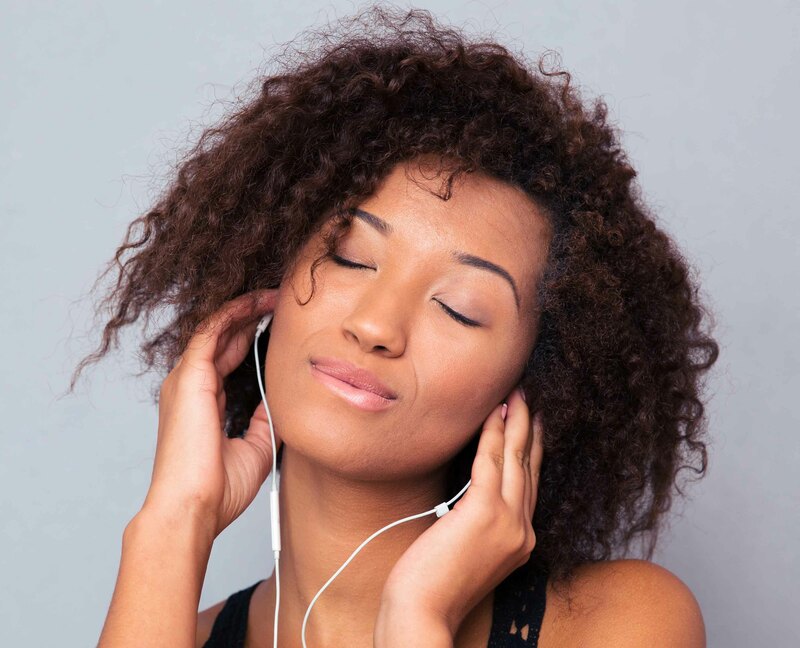 Subscribe Today And Download A Free Meditation! A Thrive Global Challenge Original Power-Meditation! "What is happiness, and how can we all get some?" 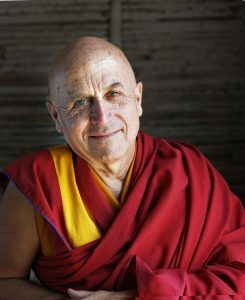 "Buddhist monk, photographer and author Matthieu Ricard has devoted his life to these questions, and his answer is influenced by his faith as well as by his scientific turn of mind: We can train our minds in habits of happiness. Interwoven with his talk are stunning photographs of the Himalayas and of his spiritual community." Jack Humphrey is the Founder of the Thrive Global Challenge. You can find out more and support the mission of spreading happiness and balance in the world through meditation and the art and science of happiness on his Patreon page.